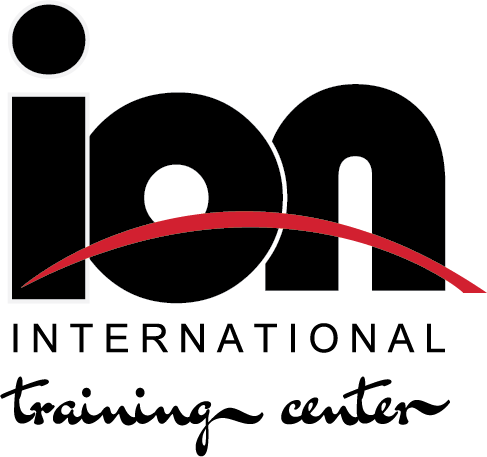 Ion International Training Center will offer Virginia and the D.C. region a Premier Adult Hockey League experience. The League is designed for players of all abilities - from beginners to advanced, men and women. No matter the skill, promoting and maintaining a HOCKEY-4-LIFE SOCIAL culture is mandatory. YEAR-ROUND: May to October, including play-offs then continue November to April, including play-offs. GAMES TOTAL: 48G, play-offs included (24G - May to October and 24G - November to April). PLAY-OFF FORMAT: Single Elimination, best of 3 games for finals. GAME NIGHTS/START TIMES: Monday through Sunday - 8:10pm, 9:10pm. Assigned weekly game nights. YEARLY TEAM FEES: $15,000 ($7,500 - May to October and $7,500 - November to April). GAME ICE SLOTS: 80-minute ice times, three 15-minute, stop-time periods. LEAGUE BOARD: Teams will provide a representative to meet on refs, policies, procedures, rules, etc. REFEREES: USA Hockey certified referees. FULL BAR RESTAURANT AT THE RINK: Drink, eat, and get social. Pre/Post Games watch your NHL team, order a local craft beer, and experience a gourmet menu item. 3 STARS OF THE GAME: The three best players are chosen, per game. LEAGUE AWARDS: Most Valuable Player, Scoring Leader, Best Goaltender, Most 3 Stars. THE Ion CUP: League champions will be engraved on the cup. INCLUDED: Scorekeeper, refs, score sheets, online stats, box scores, jerseys, live video review, social media exposer. LEAGUE DRAFT: New players can enter the draft. The league can provide teams with additional players. FREE BEER: League Champions will receive free beer after the game, inside the restaurant, at the bar. $1,000 OFF: pay-in-full before February 25 or $500 Off: pay-in-full before April 8. FREE FOR GOALIES: play for Free, FREE SKATE SHARPENING’S: 3 passes, per player/year. FREE PICK-UP HOCKEY: 3 passes, per player/year, 10% OFF GEAR DISCOUNTS: In-stock items only, $100 OFF: New team referrals. HOCKEY HAPPY HOUR: Pre/Post Game Late-Night Specials. FREE PRACTICE SLOT: One Team Practice, per season (shared ice). May to October Team Payment of $7,500: Team deposit to secure a spot - $500 due April 8/non-refundable and two payments of $3,500 due May 6 and July 8). November to April Team Payment of $7,500: Team deposit to secure a spot - $500 due on Sep. 9/non-refundable and two payments of $3,500 due November 4 and February 3).